Commissioned by the King of Spain to play host to international dignitaries during the 1929 Exhibition, Hotel Alfonso XIII remains an iconic cultural landmark, centrally located in the historic quarter of Santa Cruz, next to Reales Alcázares and Seville Cathedral. 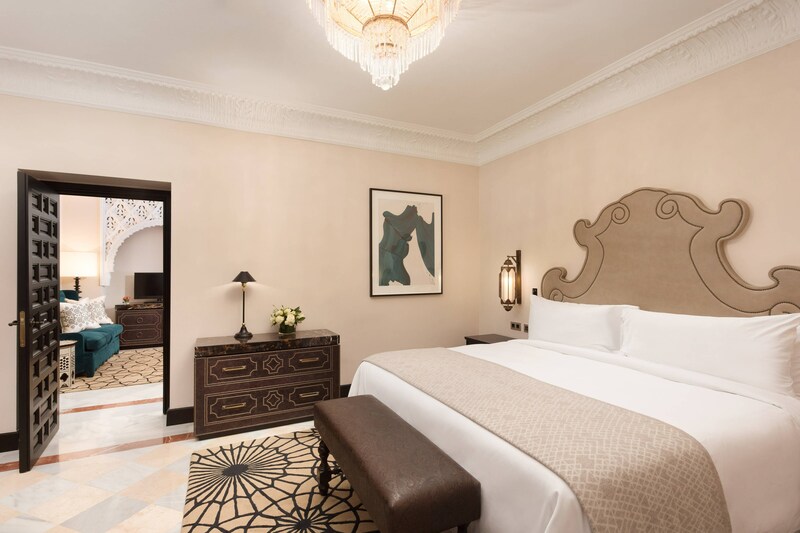 Following a significant renovation, completed in 2012, the hotel’s distinguished architecture and Moorish detailing have been enriched, showcasing native Andalusian design and heritage to a new generation of traveler. 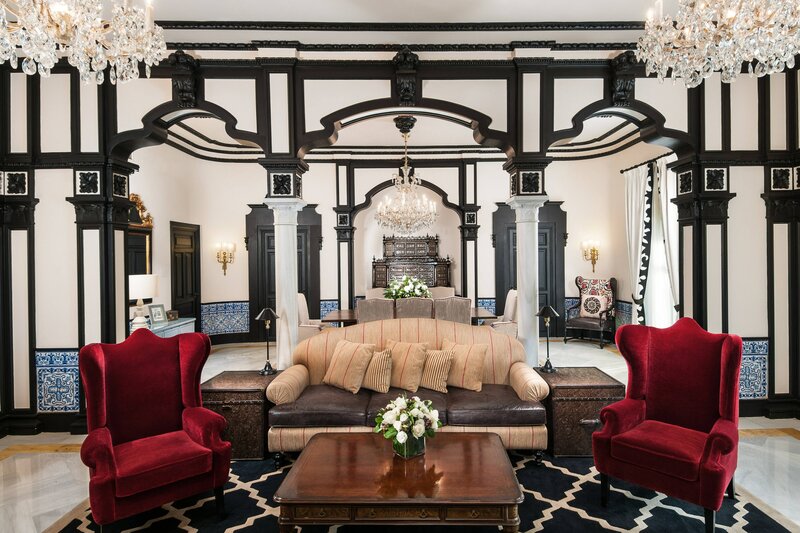 The hotel&apos;s innovative décor, from the lobby to the inner courtyard, continues to reflect Sevillian style. This ambience also pervades our outdoor swimming pool and gardens, which entice guests to relax and refresh under the warm Andalusian sun. Heritage & History. A Landmark in Seville. 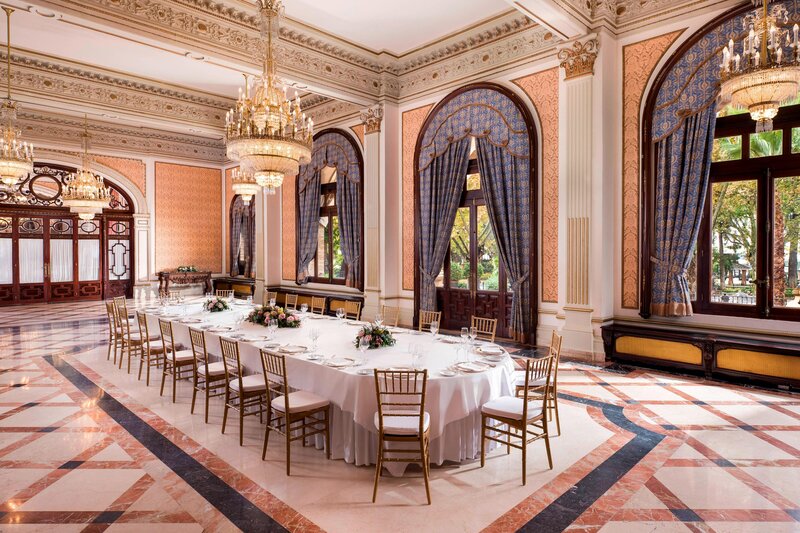 Hotel Alfonso XIII, a Luxury Collection Hotel, was commissioned by former King Alfonso XIII to be the best hotel in Europe and today keeps providing luxury experiences for leisure and business guests alike. 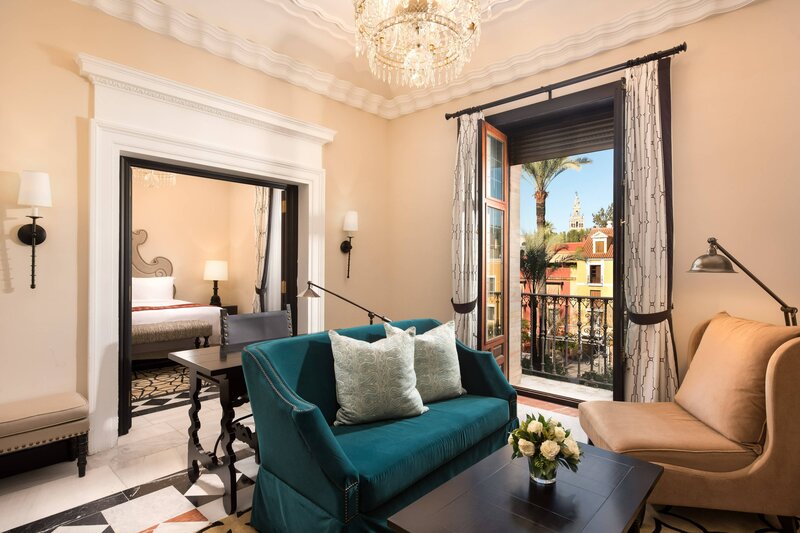 Hotel Alfonso XIII, a Luxury Collection Hotel, offers 126 guestrooms and 22 luxurious suites that represent the true history and charm of the city. 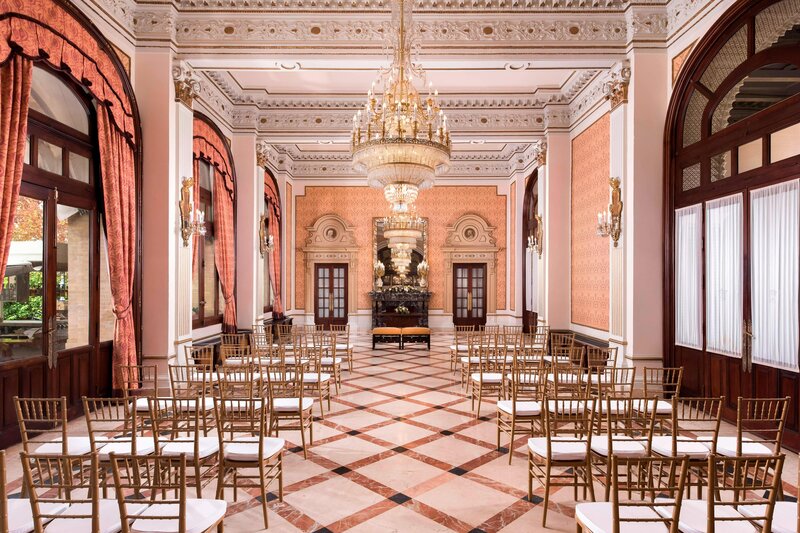 The most sumptuous accommodations are the Torreón Suite, with unique city views, the Reales Alcázares Suite, inspired in a Regal romance, and the Royal Suite, containing unique pieces of artwork. All rooms and suites are exquisitely decorated in Castilian, Moorish or Andalusian style and furnished with the greatest luxury and comfort. 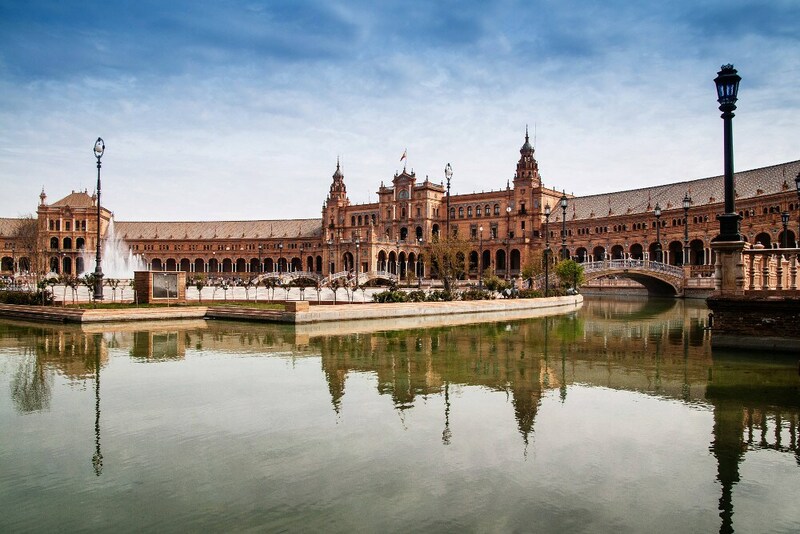 Hotel Alfonso XIII has an exceptional selection of dining outlets and venues which reflects the flavours of Seville. Authentic Andalusian cuisine is served in San Fernando restaurant. ENA by Carles Abellán specializes in traditional sharing tapas dishes and cocktails. Inspired by the hotel’s heritage, Bar Americano, offers a choice of masterfully mixed premium drinks and cocktails in an Art Deco setting. The elegant Art Deco style of Bar Americano immerses in the splendour and romanticism of the past of Hotel Alfonso XIII. 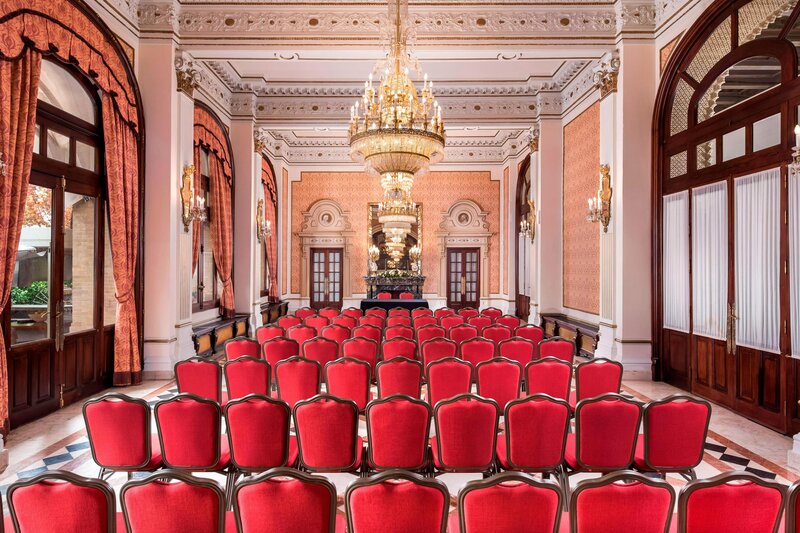 Hotel Alfonso XIII, a Luxury Collection Hotel, is the preferred choice for any type of event in Seville. With eight adaptable meeting rooms the hotel is the perfect host for business, banquets, lifetime celebrations and a myriad of social events. Four of the function spaces, Andalucía, Cartuja, Híspalis and Salón Real, can be cleverly configured to accommodate up to 350 guests, becoming ideal for big weddings and banquets. The other spaces are more intimate and stylish function rooms and are perfect for smaller meetings and happenings. 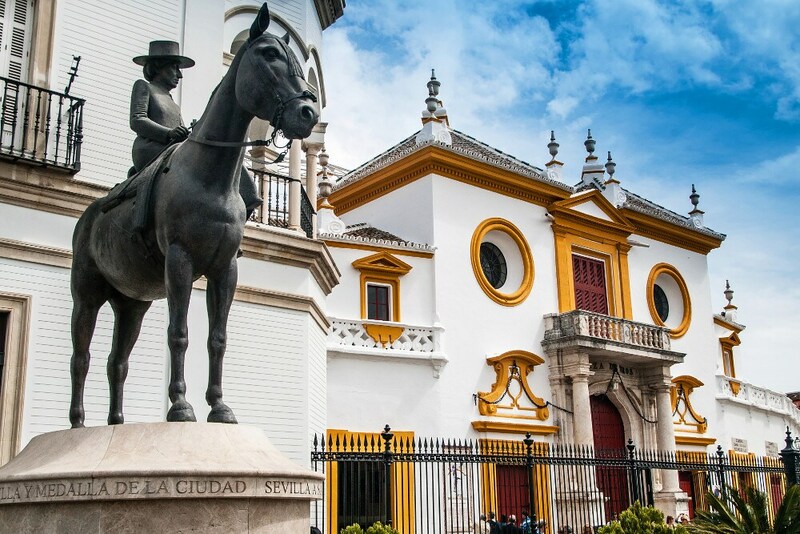 Excellently located in the center of Seville, the historic Hotel Alfonso XIII, a Luxury Collection Hotel, offers the perfect base from which to discover the enriching culture and heritage of Andalusia. 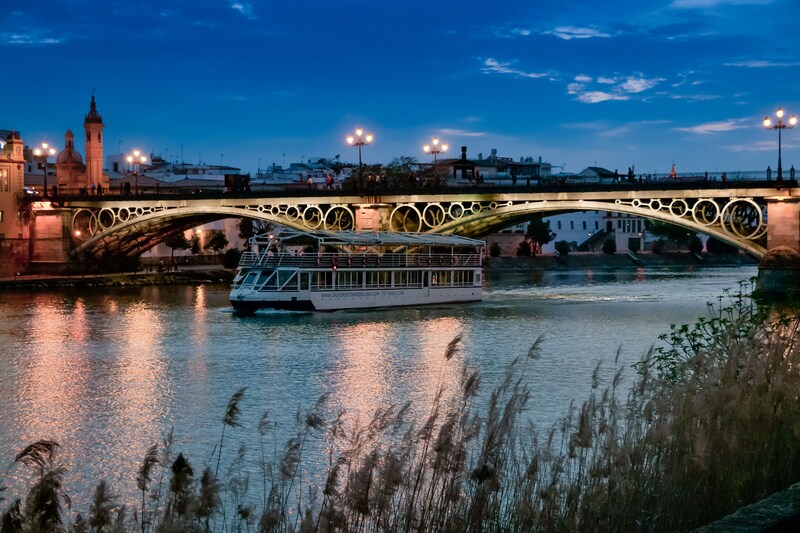 The hotel, ideally positioned in old town and surrounded by the most important monuments of the city, such as the Gothic Cathedral, is a global Epicurean destination itself that perfectly defines the essence of Seville.